By now most New Yorkers are probably familiar with the tragic case of Kalief Browder. In 2010, at age 16, he was arrested for allegedly stealing a backpack. This was during the height of the stop-and-frisk era. Kalief denied the charge, was detained, and his bail was set at $3,000. This was far beyond what he or his family could afford so he was sent to Rikers Island. Because this accusation violated his probation from a prior juvenile conviction, Kalief was held in Rikers, languishing in jail for three years awaiting a trial that would never come. When the charges were dropped and Kalief was finally released, he suffered from such severe PTSD that he committed suicide two years later. Many parts of the criminal justice system failed Kalief and his family. The one on which we have a chance to make an immediate difference is our broken money bail system. 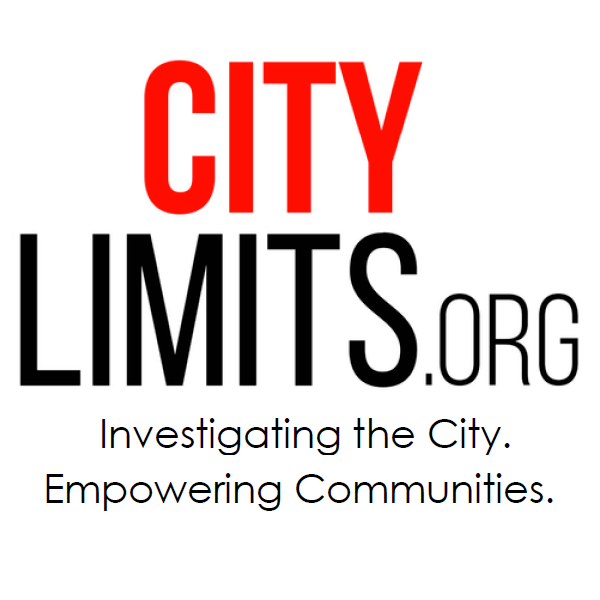 On any given day across New York State, 25,000 people are detained in local jails. According to the Vera Institute, nearly 70% of these individuals are being held pre-trial. In other words, they are imprisoned before being convicted of any crime, which makes a mockery of the bedrock principle of our legal system that someone is presumed innocent until proven guilty. But for those who are poor and charged with a crime, it is not uncommon to spend weeks, months, even years behind bars while awaiting trial. During this time, defendants can lose their job, home, and children. In short, a low-income New Yorker can have the fragile scaffolding of life torched at the mere accusation of a crime. Last month, clergy and congregants from two of our city’s oldest religious institutions – Trinity Church Wall Street and Central Synagogue gathered to put a stake in the ground on bail reform. Governor Cuomo’s current bail reform proposals call for a welcome and laudable set of changes to our current system. The State Senate and Assembly have also made ending money bail a priority. We believe that it is a moral imperative for the state legislature and the governor to pass meaningful bail reform. We can’t let reactionary voices keep us from achieving a great win for civil rights in our state. There is suffering and injustice that we have the chance to address and repair right now. Do not harden your heart or shut your hand to the poor. Each of these maxims is important and sit in the front of our minds. However, there is one that rises above these commandments: redeem the one who is held captive. Our traditions teach that when a person is held captive and the value of their freedom is assigned a price tag that they cannot afford, then every one of these other laws is transgressed. 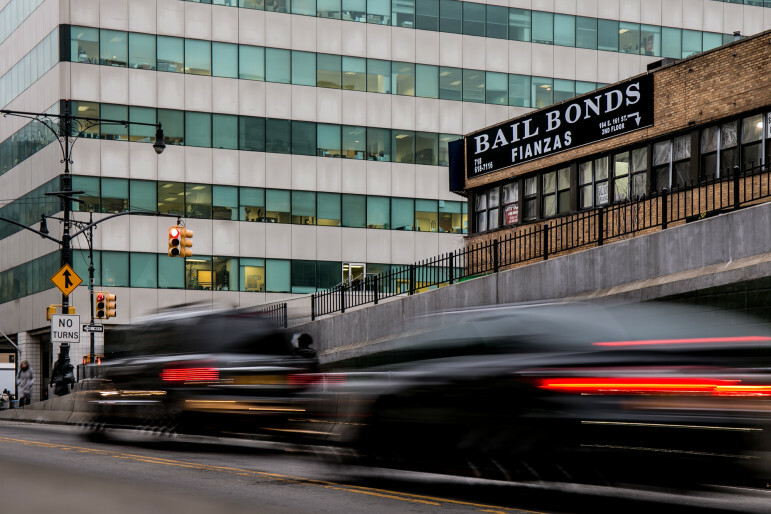 Any meaningful bail reform in New York must do three things: end wealth-based detention by eliminating cash bail completely, recognize and address the racism in our justice system, and dramatically and safely reduce the number of people in our state’s jails, which reflect our egregious crisis of mass incarceration. As clergy, we believe that denying someone their liberty before conviction should only be done when absolutely necessary. A system that imprisons people for the crime of being poor is immoral and broken. There are many examples of effective bail reform that show the way. Our Governor and legislature have shown great leadership with their proposals on this issue, and now we need them to finish the job by ending money bail once and for all. The moment is now and the clock is ticking.